As much as we wish it could, beer doesn’t last forever. 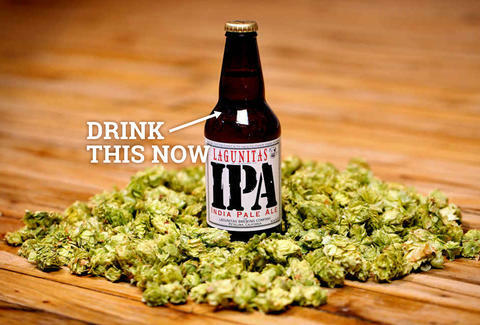 As Stone Brewing explains, "flavor- and aroma-producing oils and acids in hops deteriorate with exposure to time, air, light or warm temperatures." So, on the rare occasions when you don't drink all your beer in one sitting, you're left with a difficult question: how do you ensure your beer tastes just as good the next time you drink it? For answers, we turned to Julia Herz from the Brewers Association. Unfortunately, there’s no real timeline for when a certain beer will age into the “not fresh” category. But there are a few good rules of thumb you can use to know whether you should be worried about a beer's freshness or if you can stash it and still have a delicious beer one year down the road. Warm temperatures aren’t the only threat to your beer. 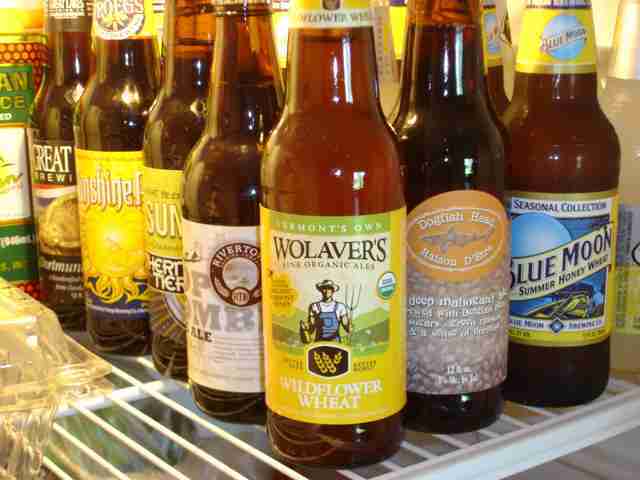 "Store [the beer] away from sunlight and fluorescent light so it does not ‘skunk’," says Herz. While they lack the regulated cold temperatures of fridges, a basement (they do get bonus points for being relatively cool! 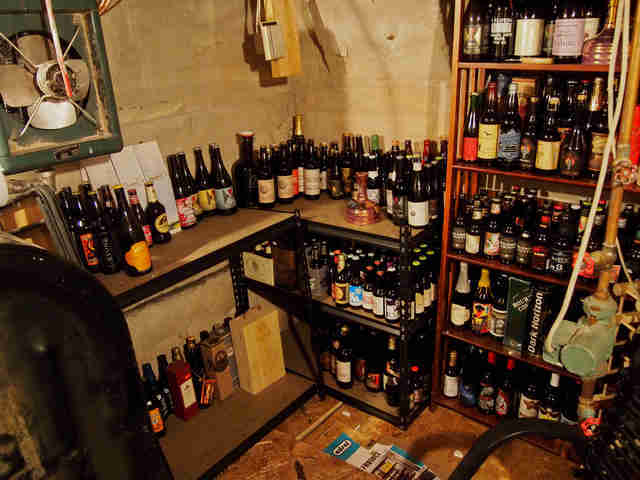 ), under a bed, or a closet are all good choices for elongating your beer's life. And luckily, you should have already found that place when you realized you did not need to rush to drink your beers that are higher than 8%, sour, or smoked. Patrick Dawson, author of the book Vintage Beer, says, "high alcohol, acidity, or smoke phenols each essentially act as a preservative, which slows the aging of a beer." He's also picked out some beers worth aging, if you want to try it yourself. Hint: you do! Wherever you store it, make sure the beer isn't lying down. Keeping the beer upright minimizes the amount of the beer’s surface area that will be touching the air trapped in the bottle. As Craft Beer Academy concisely explains, “less air contact = less oxidation of the beer,” which means you’re preventing it from breaking down more quickly. 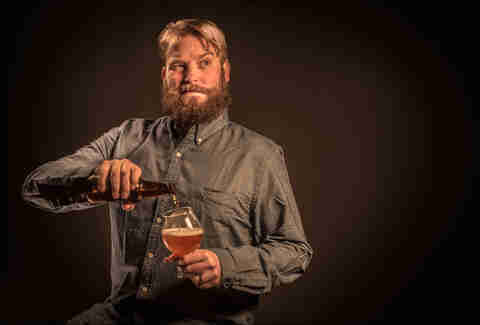 And, now that you know how to ensure your beer is as drinkable as possible, go enjoy your not-skunked, not-stale beer. Lee Breslouer is a senior writer for Thrillist and needs to clean out his beer fridge. Follow him to fresh beer: @LeeBreslouer.